Starting school is a major milestone for you and your child! We understand that it can be a very emotional time and needs gentle consideration and careful preparation. 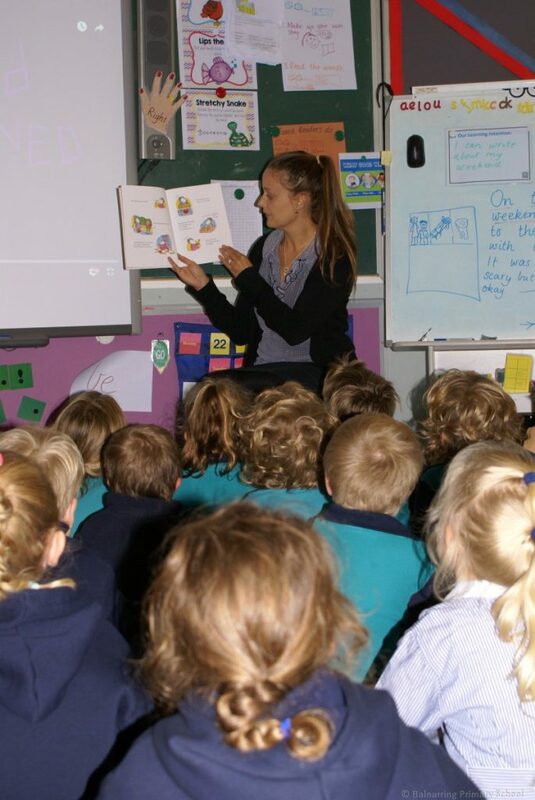 At Balnarring Primary School, we want to help make this move as smooth and positive as possible. We understand that the kind of experiences children have as they become familiar with their new surroundings, routines and procedures can affect their adjustment to school. 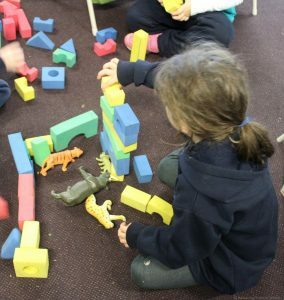 Positive experiences with good collaborative partnerships between families, early years’ educators and school staff help to get the children off to an excellent start! 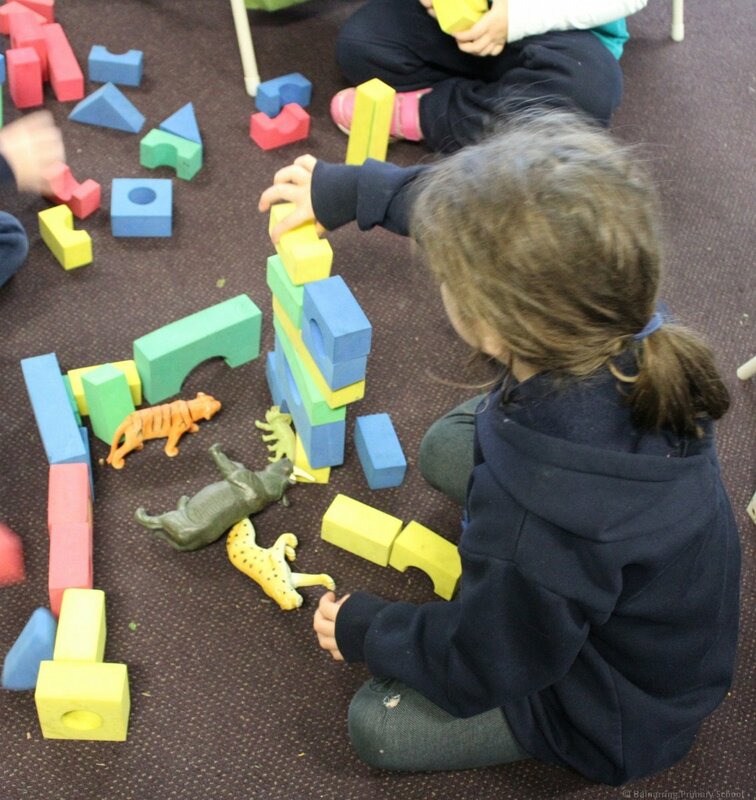 Our Step into Foundation transition program aims to prepare children for their new learning environment and to build positive relationships with families. Step into Foundation Program. Four sessions enabling children to become familiar with the school. Visits by teachers to Pre-Schools. The exchange of information between pre-school and school teachers. Letters from teachers to students. As a result of our ‘Step Into Foundation’ program, when the children finally start school, they will have already met their Foundation teacher and be familiar with the school. Their teacher will be very aware of supporting the children and their families at this time, as will all of the staff.